I put cut and washed veggies and fruit on the counter. They have to pick at least one of each. The sandwich materials were taken out of the fridge. They make their own. For hot lunches, they portion it out and I do all of the hot stuff (heat the thermos and food, and pour the food into the thermos). They were in charge of putting the food in the containers, getting the ice packs and putting the food away. I was practically eating bon-bons. Give it a try! 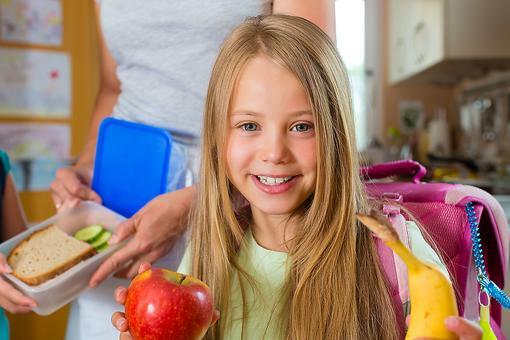 Packing the Lunchbox: How to Take the Stress Out of Packing Your Kid's School Lunch! 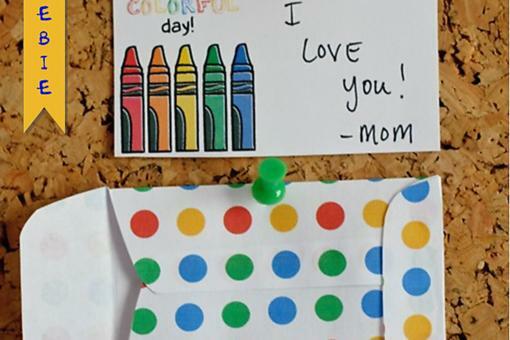 How to Add Some Fun to Back-to-School Lunches With Little Surprises! 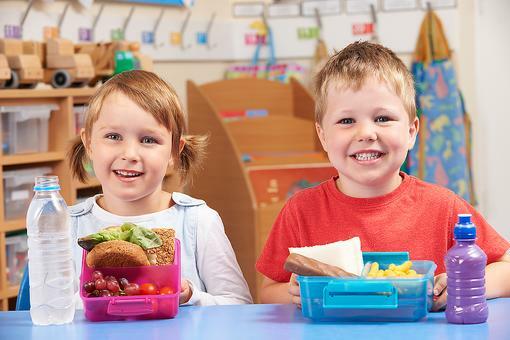 School Lunches: Here's Help for Kids Having a Hard Time Eating Lunch at School! 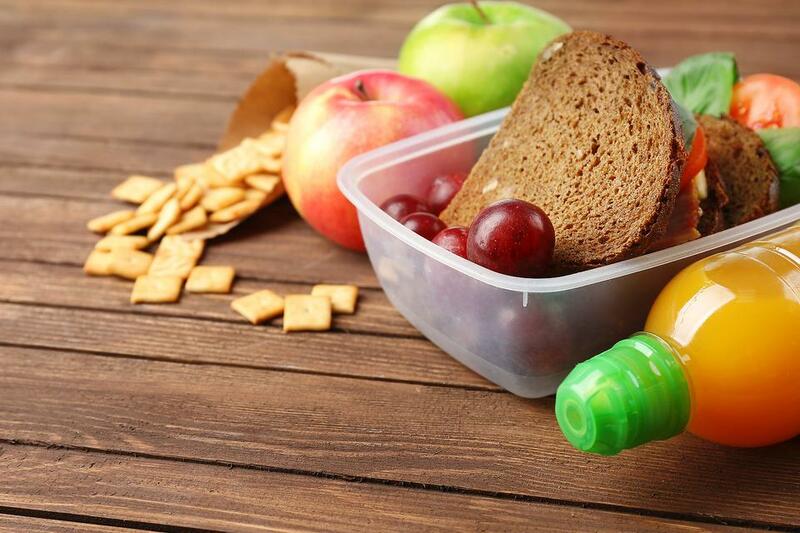 This School Morning Lunch Box Hack Can Save Your Sanity! Genius, Amy Fothergill! 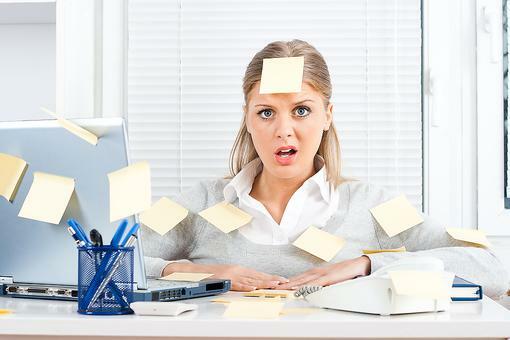 Shows that a little preparation goes a long way! Love this! My younger 2 out of 4 get excited to help. I need to prep more so mornings are a little less crazy. Only on day 2 back to school so I'm not gonna be too hard on myself. Is it the weekend yet?! LOL! 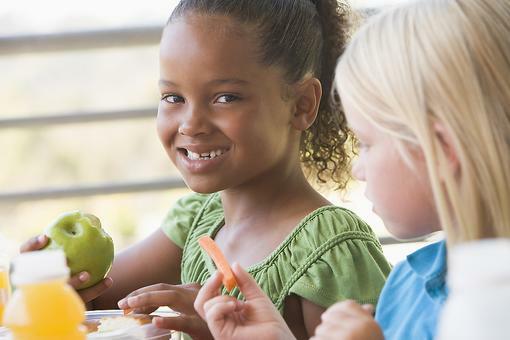 How to Teach Your Kids to Make Healthy School Lunches! 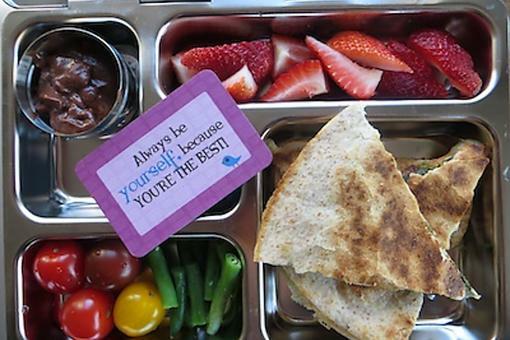 Lunch Box Lessons: How I Got My Kids to Pack Their Own School Lunches!